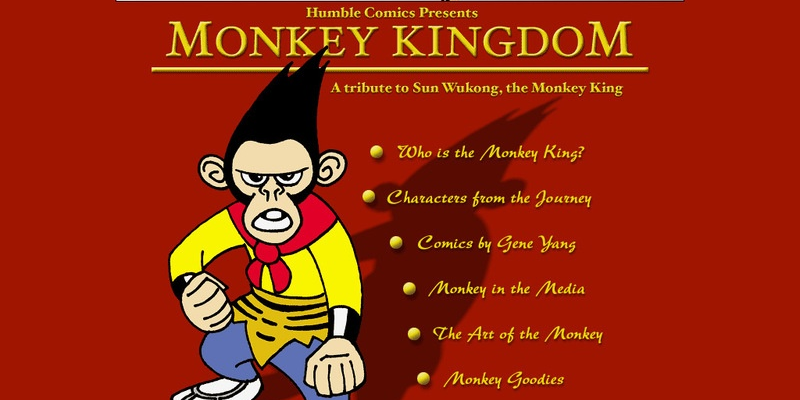 I’ve been a fan of the Monkey King since I was a wee lad, listening to my mother tell me his stories at bedtime. Monkey Kingdom is an homage to my favorite fictional character. I’ve included photos of the Monkey in art that I’ve come across around the world.